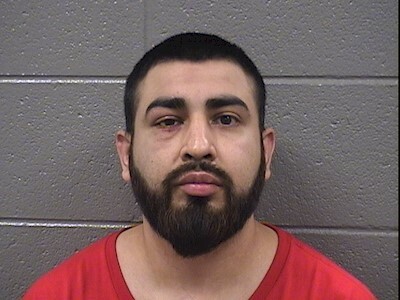 • Vicente Martinez, 28, has pleaded guilty to mob action after being accused of engaging in a fist fight with “numerous” individuals and “inciting riotous behavior” at Addison and Racine about two hours after the Blackhawks won. 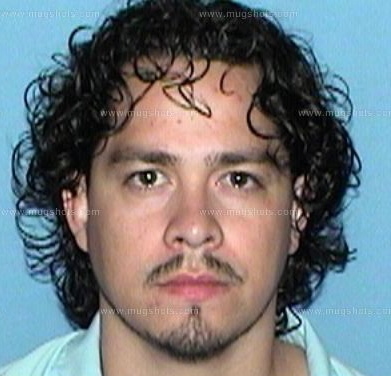 Martinez received a two day jail sentence, which was off-set by two days of time served. He lives in the Montclare neighborhood. 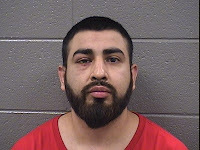 • Also stemming from the melee at Addison and Racine: Jonathan Guzman, 23, of Portage Park is charged with battery and mob action for allegedly kicking a Chicago police sergeant while the officer was not looking. According to an arresting officer, Guzman was about to punch the sergeant when the second officer intervened with a baton. Police say Guzman was part of a large group that was throwing glass bottles, cans, and bricks at police officers in the area. Guzman is due back in court on September 14. • Eduardo Carballo and Gilbert Figueroa pleaded guilty to reckless conduct after a verbal altercation between the men and a group of four other men escalated in the 900 block of Newport that night. 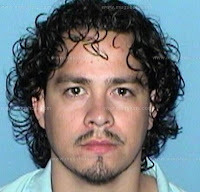 Police say Carballo grabbed a broken fence beam and “began to swing it into a crowded [sic] of passing citizens, placing their safety in danger.” Carballo received a sentence of one day in jail. Figueroa received a two day sentence. • Bryan Medina, 19, of North Center, is charged with mob action and criminal damage to property for allegedly climbing a pole and “bending the metal Addison sign” in front of Cubby Bear. Police allege that Medina fled when they tried to detain him as he dismounted the pole. He’s due back in court on July 15. • Ellen Roeder, 21, of Evanston, was charged with reckless conduct and battery for allegedly pushing her way into the closed-off area of Clark Street and pushing an officer in the chest. In court filings, police say Roeder identified herself as the girlfriend of another Blackhawks party arrestee, Brandon Tillett. She’s due back in court on July 15.